The beautiful and historic Clare Country Park in Suffolk has appointed Julia Holberry Associates to help them bring the Park’s work to broader audiences. 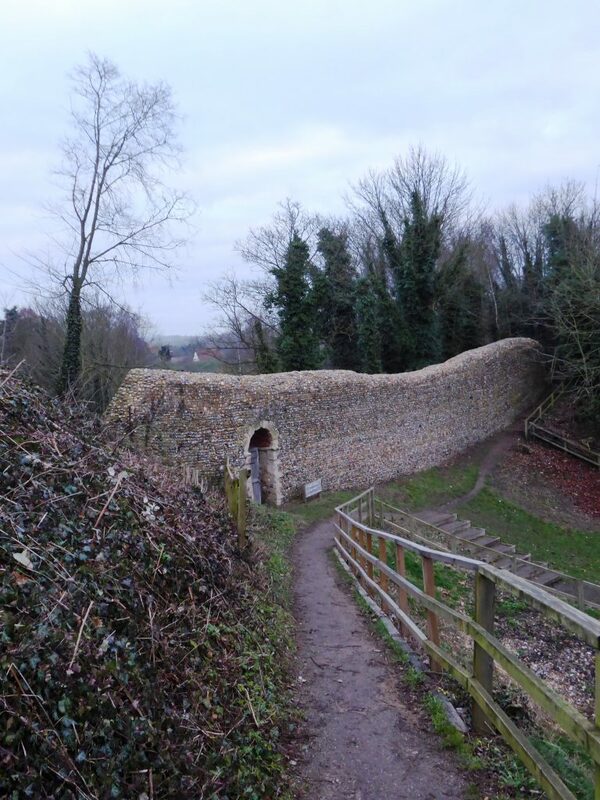 Clare Castle ruins and the remains of the Colchester to Cambridge branch of the Great Eastern Railway lie within the Park, and a wealth of stories of aristocracy and glamour make it a place where the imagination is set free and day dreams can freely wander. The Park’s history will be developed and brought to life through our Activity and Interpretation Plans.